Termination can end employer-sponsored health insurance. Termination can end employer-sponsored Health Reimbursement Arrangements. The ACA requires coverage regardless of employment status. Employer-sponsored coverage can end with the date of termination. Employers would likely try to cut any potential additional expenses and charges on their coverage. Employees must act to assert their rights and interests. Employees can keep any balance of coverage paid at the time of termination. Comparison shopping is the proven method for finding the right insurance to meet the individual or family situation. Termination of employer-sponsored coverage can be an opportunity compare private plans and gain from lower premiums. Out of work? Compare private health insurance quotes so you aren’t without coverage while searching for a job. Enter your zip above for free quotes. The Affordable Care Act requires health insurance coverage, and it does not excuse the employment status of the individual. Terminated employees must keep and maintain insurance coverage to stay in compliance with the law. Termination can end employer-sponsored health insurance for the employee and any covered spouse or dependents. It does not relieve the obligation to get and keep insurance as stated in the Affordable Care Act. Many Medicare eligible persons delay taking Medicare Part B. Part B always requires payment of the monthly premium Termination can provide an opportunity to add Medicare Part B to an existing Medicare Part A membership. The penalty for late filing for Part B can be waived when the applicant loses employer coverage. This opportunity is valuable in two ways, it can make up for lost income when combined with social security benefits, and it can avoid a ten percent Part B penalty which runs for the life of the Part B participation. Many private employers will try to end employee benefits at the time of separation. This strategy works for some things like an hourly wages or salaries. Health insurance may be different. State laws and the Affordable Care Act can require notice to employees of their rights. Failure to provide notices can help extend the employee. Covered employees pay part of the premium as the employer contributes its share. The premiums cover specific time frames, usually by the month. Once paid, employees can assert that they are entitled to the full month of coverage. The Consolidated Omnibus Budget Reconciliation Act or COBRA guarantees the continuation of health benefits under federal law. It applies to layoffs, divorce, and loss of job by a spouse. However, the costs pose a barrier for many applicants. No longer in receipt of the employer share, the applicant must pay the entire fee. Health insurance is costly, and the employer share makes the coverage affordable for millions of Americans. The Marketplace has advanced tax credits which have a similar effect of lowering the premium costs. 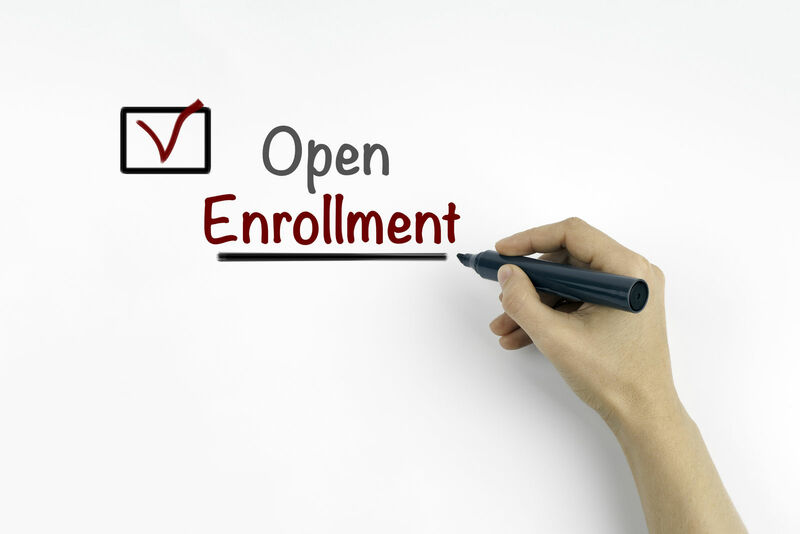 The Open Enrollment Period runs from November through the following January. For the 2017 calendar year, the scheduled period is November 1, 2016, through January 31, 2017. The rule is that no one can buy insurance on the state insurance exchanges or federal Marketplace after the close of the official Open Enrollment Period. Loss of employer health coverage qualifies for an exception called a Special Enrollment Period. Losing a job has a beneficial effect on health insurance availability; it opens the closed enrollment period. It is a qualifying event for a Special Enrollment Period for Obamacare Marketplace health plans. Loss of employer-sponsored health insurance qualifies the individual for access to Marketplace financial assistance. Technically, one can buy a policy that meets the ACA standards outside of the Marketplace enrollment period, but it cannot get subsidies. The special enrollment period runs for sixty days from the later of the date of termination, or the date that insurance coverage ends. The Affordable Care Act and the rules that carry it out exist in the context of a dynamic society. Status changes are common in a diverse population, and some are clearly inevitable such as reproduction and death. When a change in status requires a new opportunity to get insurance, Obamacare opens a short window for sign-up. The special period permits a new sign-up with full Obamacare financial benefits including those listed below. 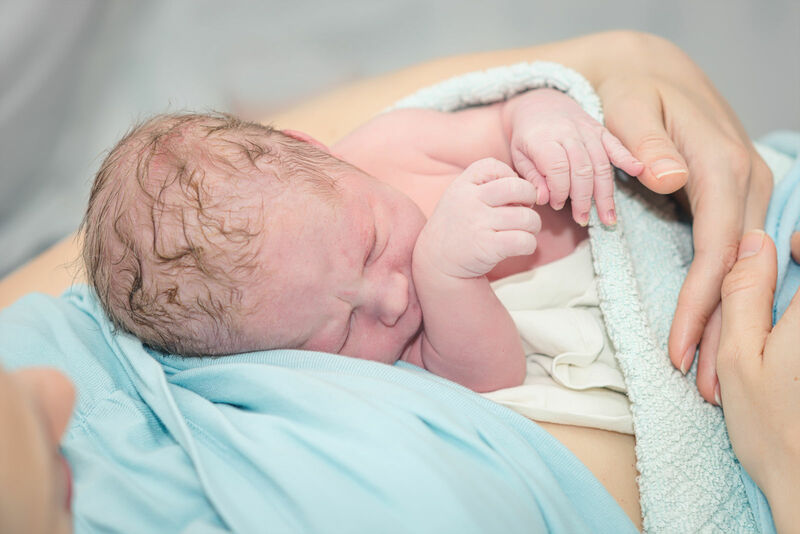 The special enrollment periods go to those with qualifying life events. The status changes that require new insurance can be small such as moving to a new location. The change may require new insurance because the existing carrier may not cover the new location. The federal government and each state can set qualifying events for new coverage. 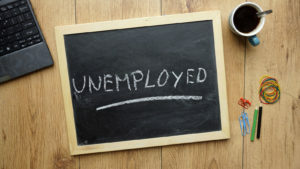 Some events relate to job termination. The recognized federal and state-level life events include the below-listed items. Because COBRA insurance can be very expensive, Obamacare may be a great alternative to going without insurance. Obamacare requires insurance but also forgives a few months without coverage. Obamacare policies can be far less expensive than COBRA, which is employer’s old coverage without the employer’s financial contribution. 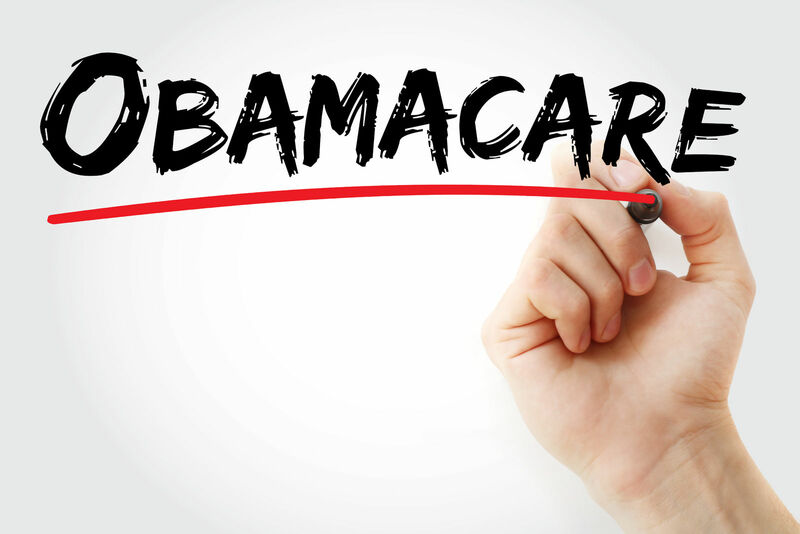 Obamacare policies have tax premium tax credits to reduce the costs of monthly payments. High deductible policies can have low premiums, and they can pair with Health Savings Accounts to cover costs. 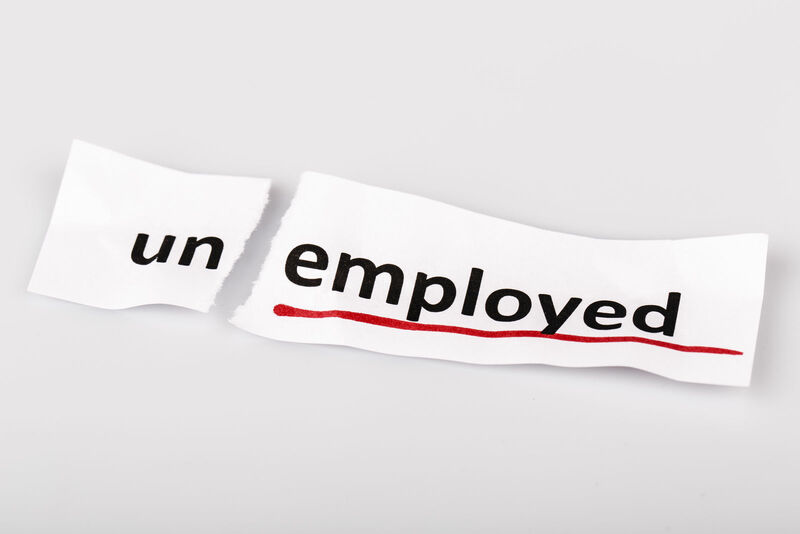 Employers can abruptly end support for health coverage with termination. Employees must check state laws for protections that may require employers or insurers to offer continuation of benefits. They can use COBRA if the termination meets the requirements. Obamacare Marketplace policies can be less expensive than COBRA. Comparison shopping is a helpful tool for finding low-cost health insurance. Individuals and families can use comparison shopping to save on premiums and costs. Find your own coverage so you don’t have to depend on your job for health care; enter your zip below to compare online quotes today.